Hit online sandbox survival shooter PlayerUnknown’s Battlegrounds will be heading to Xbox One in 2018 with support for Xbox One X but in the meantime, it will continue to be refined on PC. 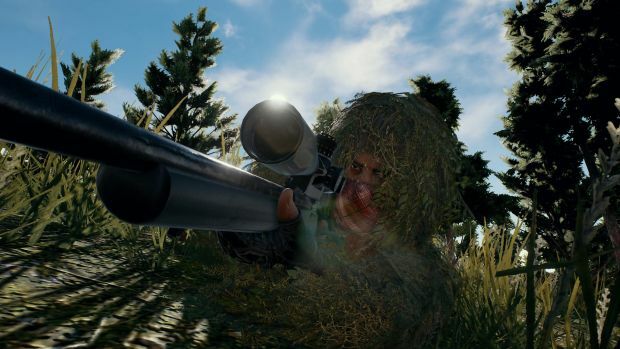 Creator Brendan “PlayerUnknown” Greene appeared on the PC Gaming Show at E3 2017 to talk about how developer Bluehole was improving the game. Dynamic vaulting is one such example and players can now climb up walls, onto buildings and even jump through windows. Greene also noted that a new gun, the OTs-14 Groza (a 7.62 bullpup hybrid SMG), will be coming up. Furthermore, you can expect some interesting weather to roll in during matches. There will also be two new maps, one set in a desert and the other close to the Adriatic Sea with a large cosmodrome. Players can also look forward to a full 3D replay system so that you can watch things from multiple angles. Obviously this presents a lot of potential for creating Machinima and other video contnet. 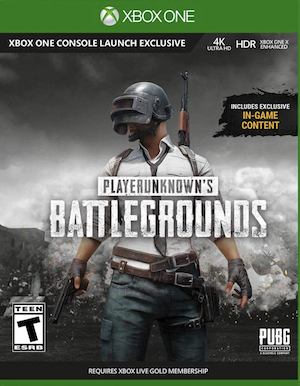 What are your thoughts on PlayerUnknown’s Battlegrounds? Let us know in the comments below.